CHICAGO (WLS) -- Lil Wayne was hospitalized in Chicago after suffering multiple seizures, according to TMZ. TMZ reports the rapper was found unconscious in his hotel room in the Westin Hotel on Michigan Avenue Sunday. The Chicago Fire Department said that a 34-year-old man was transported to Northwestern Memorial Hospital with a seizure, but did not identify him as Lil Wayne. 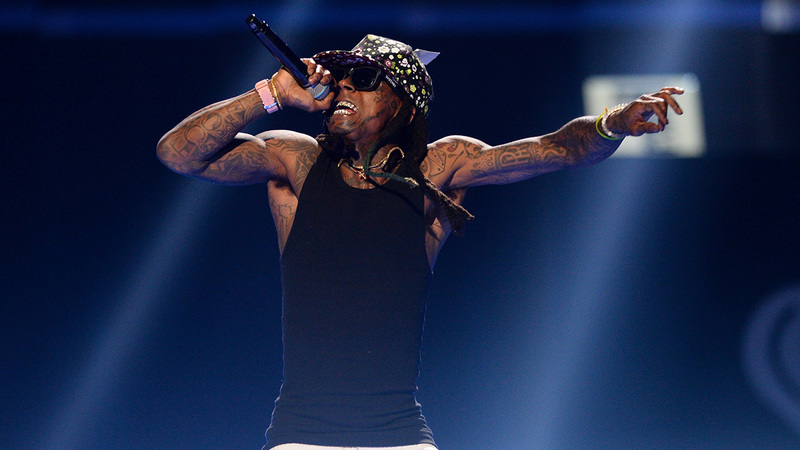 Lil Wayne has long suffered with epilepsy. He was treated for two other seizures just over one year ago. A representative for Wayne told TMZ the rapper had multiple seizures and is currently resting. His upcoming Las Vegas show has been cancelled, the representative said.